Five journalists at a newspaper in the Democratic Republic of Congo were “abducted” on Friday, their managing editor said, after the publication of articles on the misappropriation of rations for police cadets. The detentions followed a series of prosecutions of journalists in the troubled nation, which is just two months away from tense elections to replace President Joseph Kabila. DR Congo ranks 154th out of 180 countries on the press freedoms index compiled by Reporters Without Borders (RSF) and the media watchdog called for the immediate release of the five journalists. The officers who took them did not show any documents, Kadima told AFP, adding that he had gone into hiding. 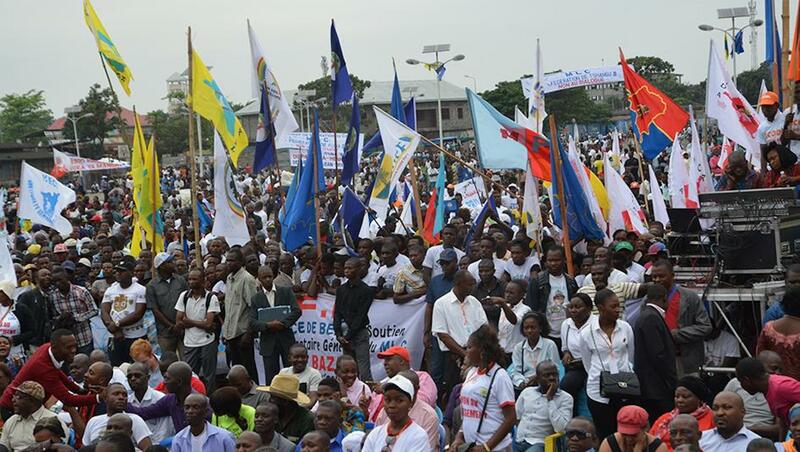 This year around 20 journalists have been harassed or arrested in DR Congo, said Joseph-Boucard Kasonga, president of the UNPC national press union. This Year Wasn’t Good for Journalists. Will 2019 Be Better?